For the first time since it began tracking electricity use in the province during Earth Hour, BC Hydro said customers used more power during the 60-minute period when lights are expected to dim. The World Wildlife Fund launched Earth Hour in Sydney, Australia in 2007. Residents and businesses there turned off lights and non-essential power as a symbol to mark the importance of combating climate change. The event was adopted in B.C. the next year and, as part of that, BC Hydro began tracking the megawatt hours saved. In 2008, residents and businesses achieved a two per cent savings in electricity use. But since then, BC Hydro says the savings have plummeted. For Earth Hour this year, which took place 8:30-9:30 p.m. on March 24, BC Hydro says electricity use in the Lower Mainland increased by 0.5 per cent. On Vancouver Island it increased 0.6 per cent. In the province's southern Interior and northern Interior, power use remained the same during the event. On Friday, the utility released a report called: "lights out". 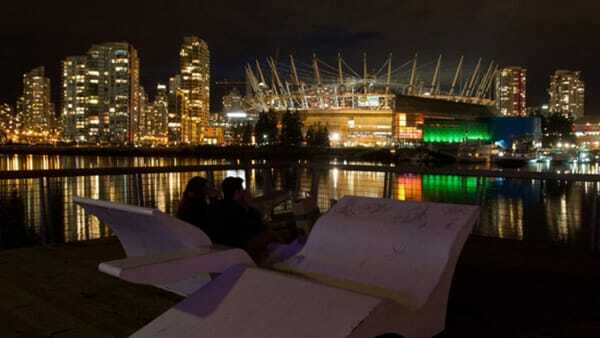 Why Earth Hour is dimming in BC. which explores the decline of energy savings related to Earth Hour in the province. The WWF says the way in which hydro companies track electricity savings during Earth Hour is not an accurate measure of participation, and noted that more countries than ever are turning off lights for the event. For 2018, the WWF shifted the focus of Earth Hour to the loss of wildlife across the globe. BC Hydro says in its report that the symbolism of Earth Hour is still important to British Columbians, but almost all power generation in B.C. is hydroelectric and only accounts for one per cent of greenhouse gas emissions.